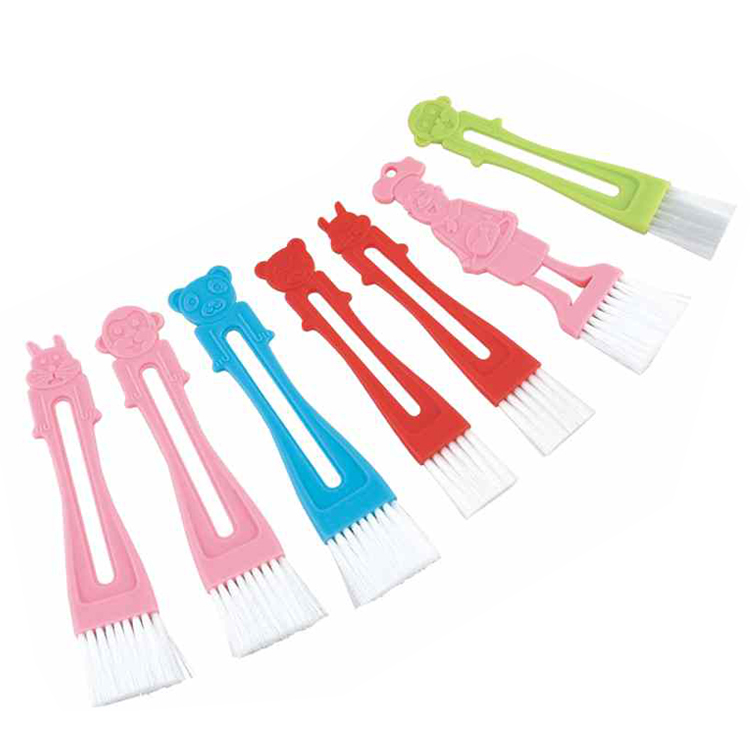 Find Wooden Toys, Educational Toys, Preschool Toys on Industry Directory, Reliable Manufacturer/Supplier/Factory from China. 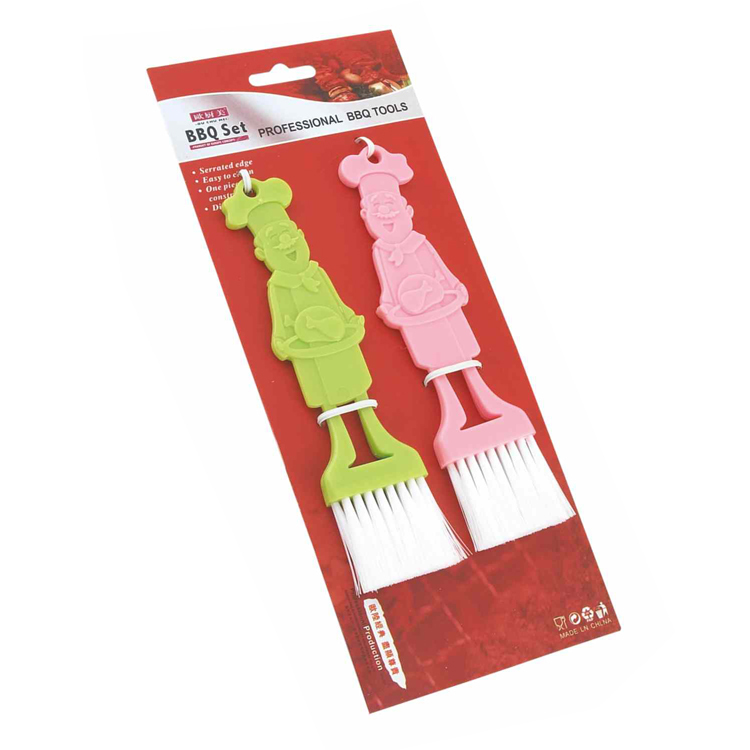 There 7 different type grill pastry brush is made of food grade pp head.These mini pastry brushes have the benefit of beautifully basting like a natural boar bristle brush, but cleaning up in a similar fashion to a silicone brush.If you have kids and want to cooking together, the funny grill pastry brush is a perfect choice.The basting brush make the cooking more amusing!There are 2 items for reference.You can choose different combination or the packing method. 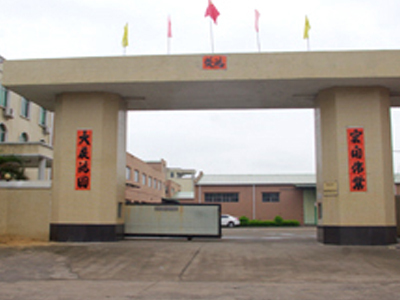 Our company has founded in 2006 , has a long history in export. 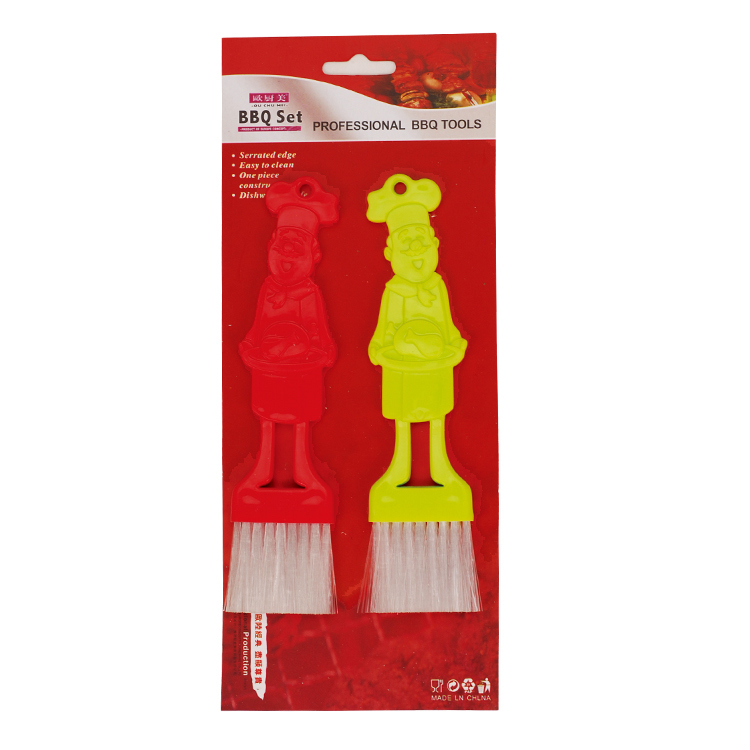 We major in producing the BBQ Tool, BBQ Tool Set and Kitchen Ware. Certainly, we have the most professional team about technology and the capable management staffs with abundant experience. Abiding by the principles of equality, honestly, reciprocity in business relationship, we have won the reputation in the industry. 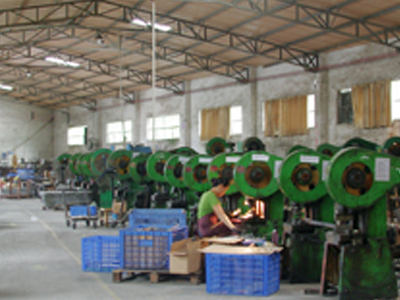 As the high-quality and competitive, clients are willing to starting cooperation with us. 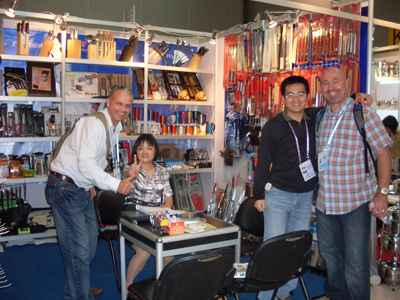 Most of the client are from USA, Europe, Australia, Poland and so on . 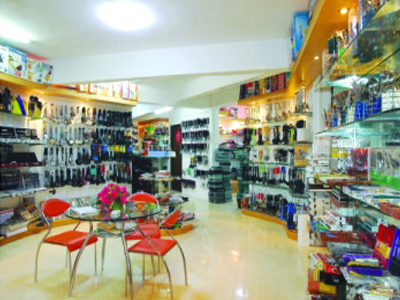 Moreover, we have join in the BRAND of OU CHU MEI, which means we are a substantial company. In our future, we will spare no effort to build up our image and raise our prestige. Thank you for your support. 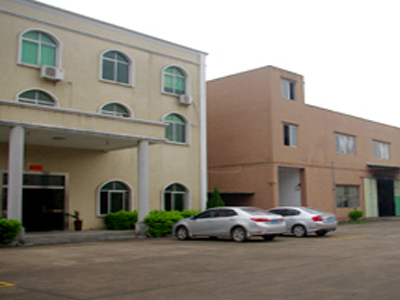 Company Name: YANG JIANG FEETON HOME PRODUCTS CO., LTD. Copyright © 2019 www.chinabambootoys.com All rights reserved.